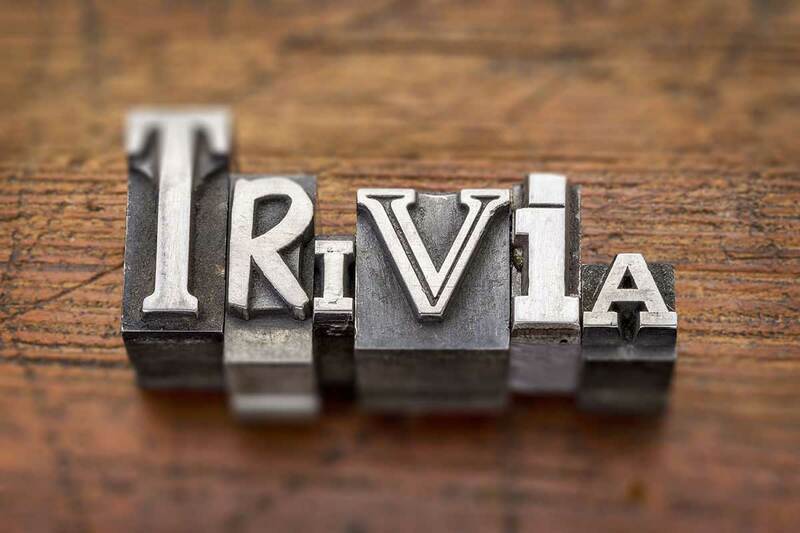 Join the Lyon Events Team for great music, Trivia and Karaoke every night of the week in Jacksonville. With over 30 years collective experience The Lyon Events team know how to throw a good party! Lyon Events is Jacksonville’s premier service for bringing your event to the next level. Mirror photo booths, Halo digital photo booths, bounce houses, and DJs for weddings/events, karaoke, and trivia can all be found in one spot. 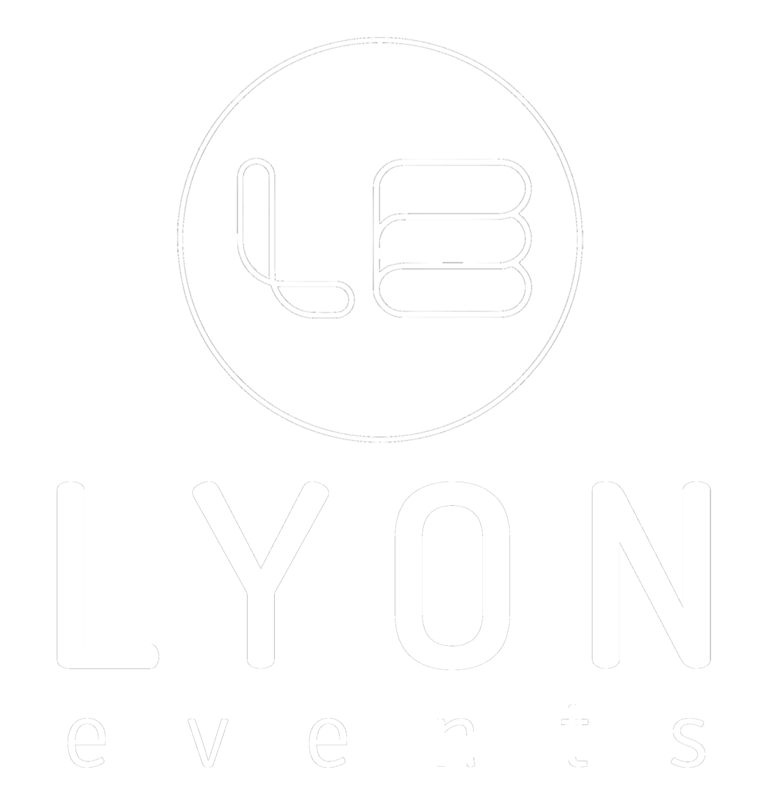 Lyon Events nine DJs have the experience and personality to excite your crowd and keep them entertained all night! The care we take during the planning stage and the quality of service is what makes Lyon Events the go-to standard for entertainment in northeast Florida. If you’re planning an exciting milestone like a wedding, anniversary party,Sweet16 or 15, or a bar/bat mitzvah we have you covered even beyond the music.